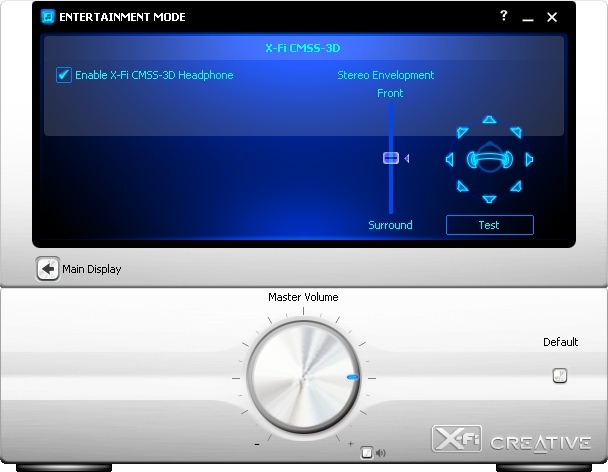 Creative Sound Blaster X-Fi Surround 5.1 was introduced in May 2008. This solution is seemingly called to replace Audigy2 NX. 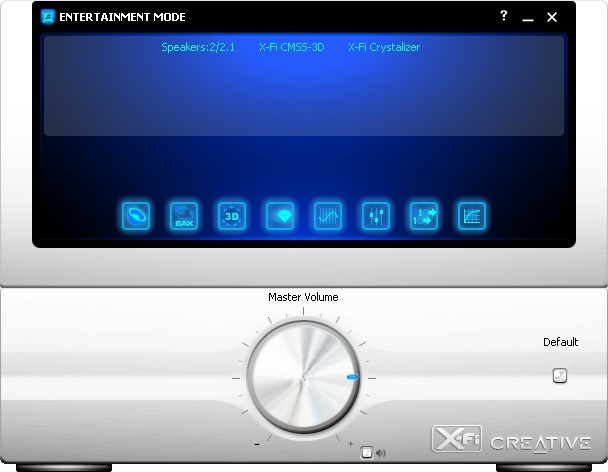 Like its predecessor, X-Fi Surround 5.1 features the USB2.0 interface, wireless remote, analog 5.1 speaker output and EAX 4.0 support. 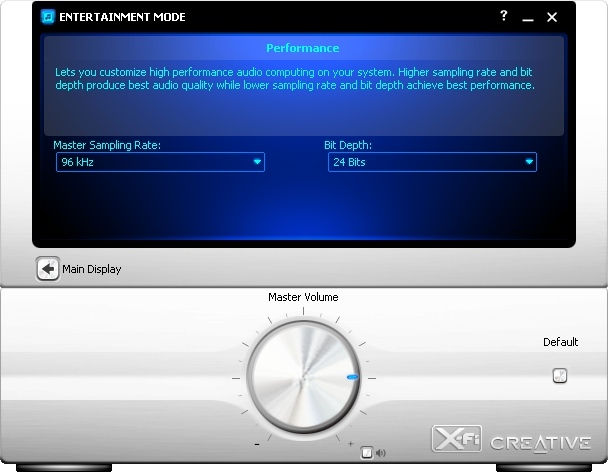 What has changed comparing to the previous generation of USB cards? Firstly, the support for X-Fi Crystalizer and CMSS-3D is added. 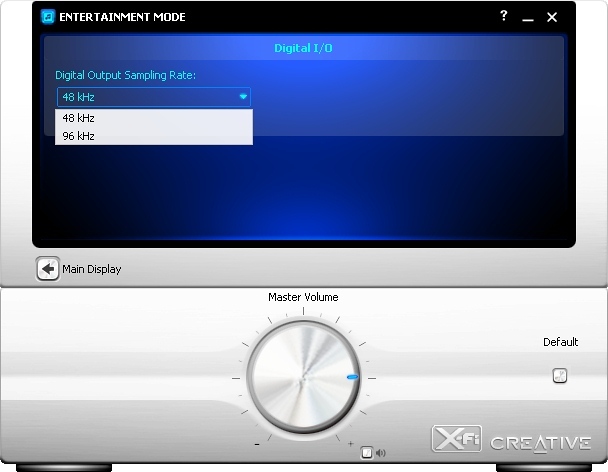 Secondly, the outward design is more attractive, with a big digital volume control first seen on Xmod. Our test specimen was supplied without a remote. But according to the official information, remotes should be shipped with retail bundles (at least in Europe). The bundle includes a lot of proprietory applications. 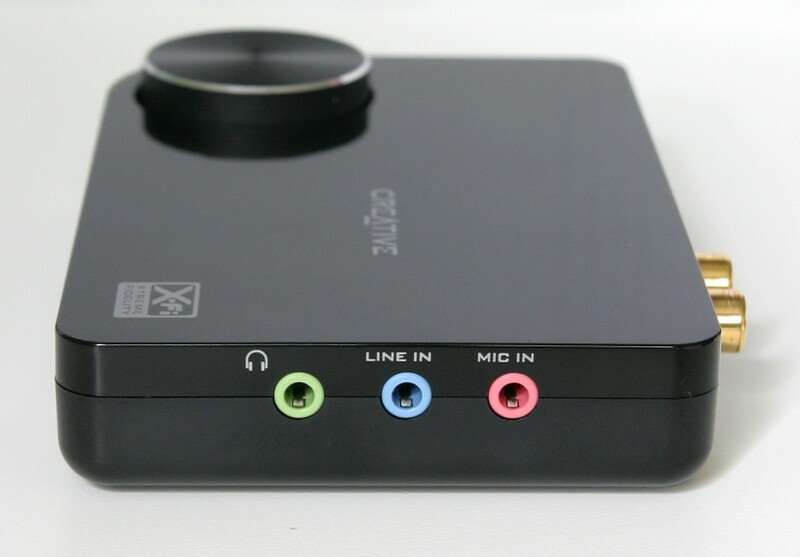 Also note the opportunity to download the fully-fledged PowerDVD 6.0 (upgradable to 8.0 with a discount). The control panel is similar to those used with internal X-Fi sound cards.